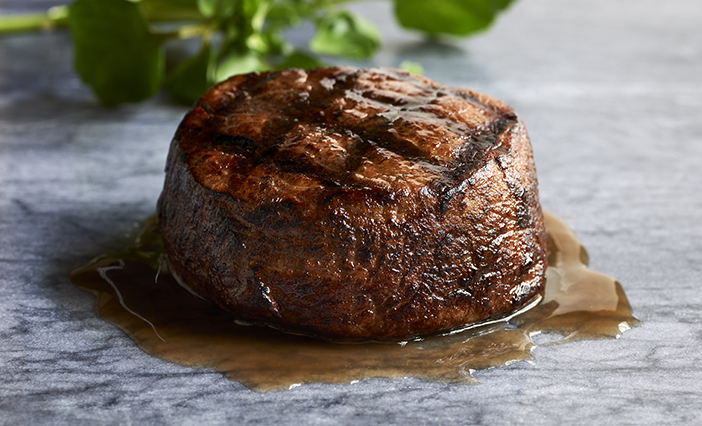 Treat dad to a center-cut filet mignon at Morton’s on his special day. Celebrate Father’s Day in San Diego with decadent dinners, indulgent desserts, tasty libations and more. 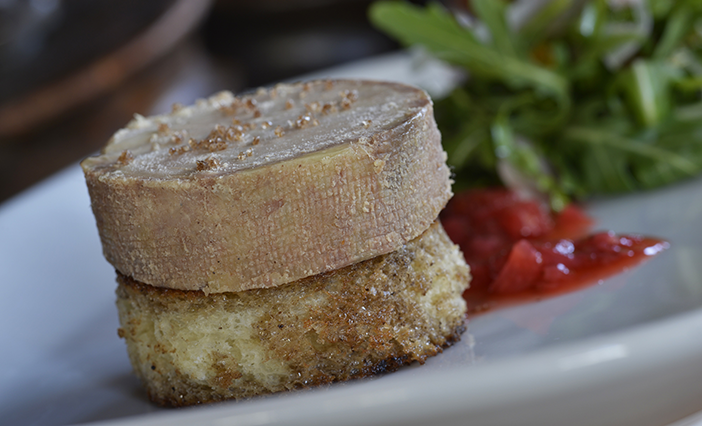 Dine from Bleu Bohéme’s special “Foie-ther’s Day” menu. 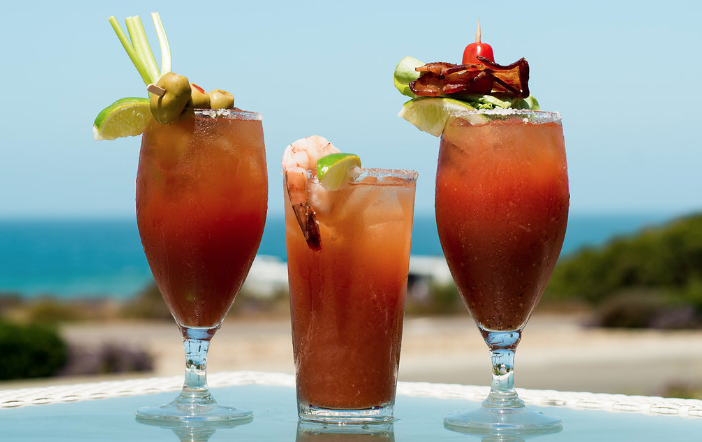 Sip on a specialty Bloody Mary to start off the holiday at Chandler’s. 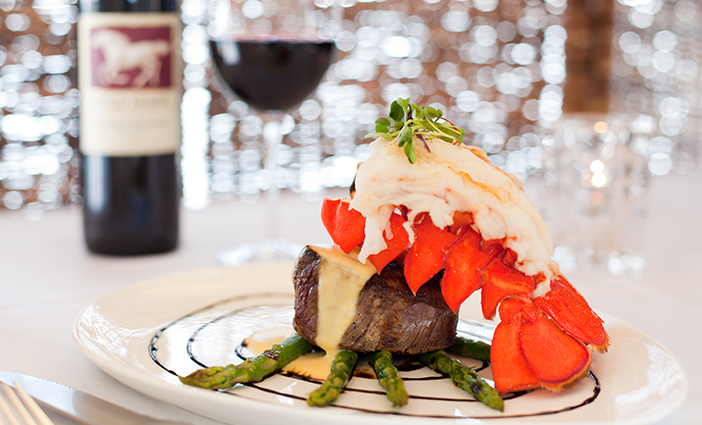 Choose from a variety of steak and seafood options at Island Prime. 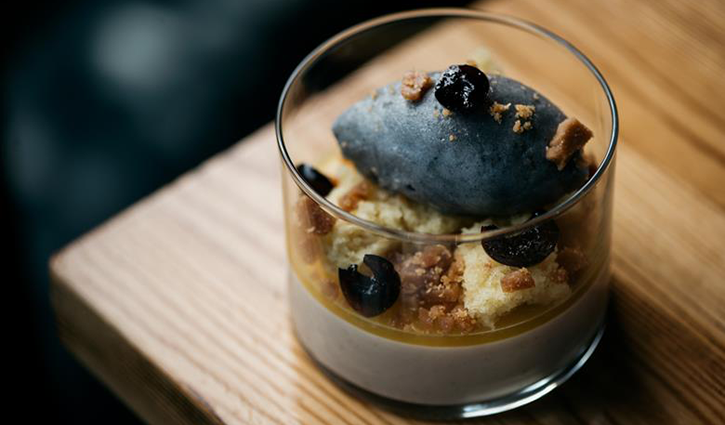 End dinner on a sweet note with Trust’s bourbon custard. 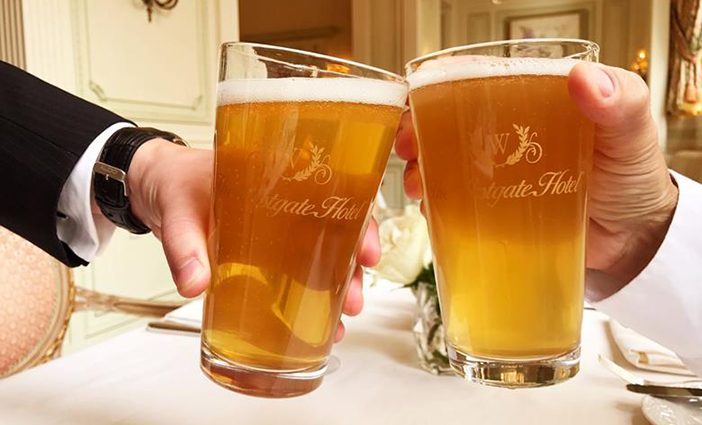 Cheers to dad with a signature Westgate pint he’ll be able to take home. Island Prime photo courtesy of Cohn Restaurant Group.